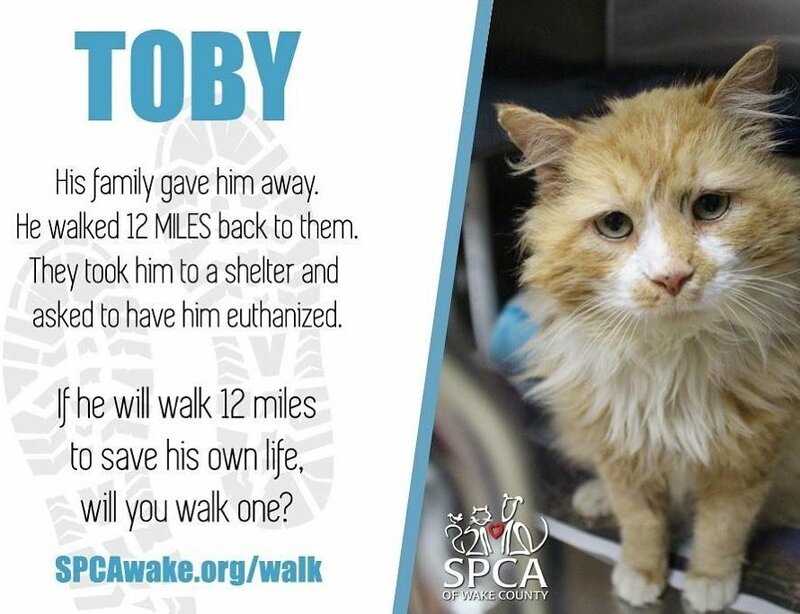 Toby the cat walked 12 miles back to his original home, the place he loved so much, but only met with heartbreak. 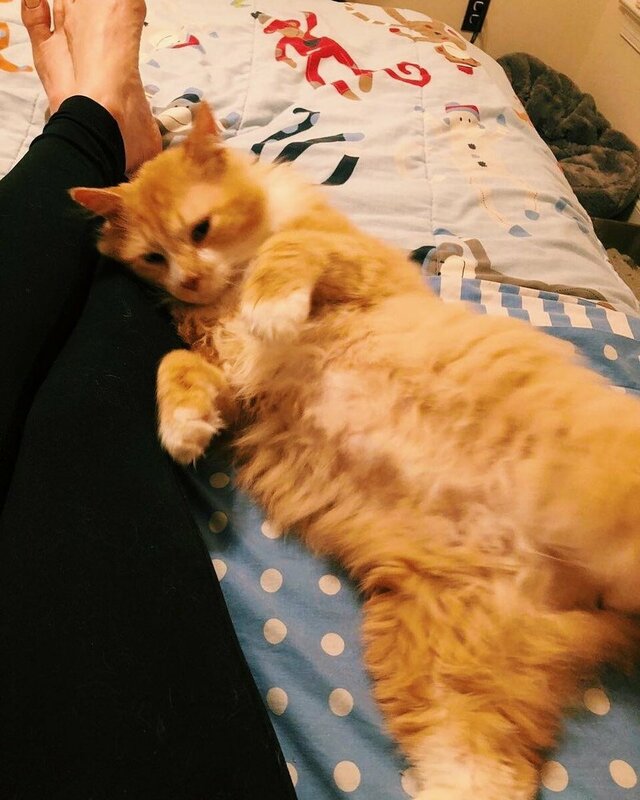 SPCA of Wake CountyThe 7-year-old ginger feline got himself rehomed to another family after his previous proprietors never again needed him. Half a month prior, Toby chose to leave and walk 12 miles (19.3 km) back to the place that he knew about. 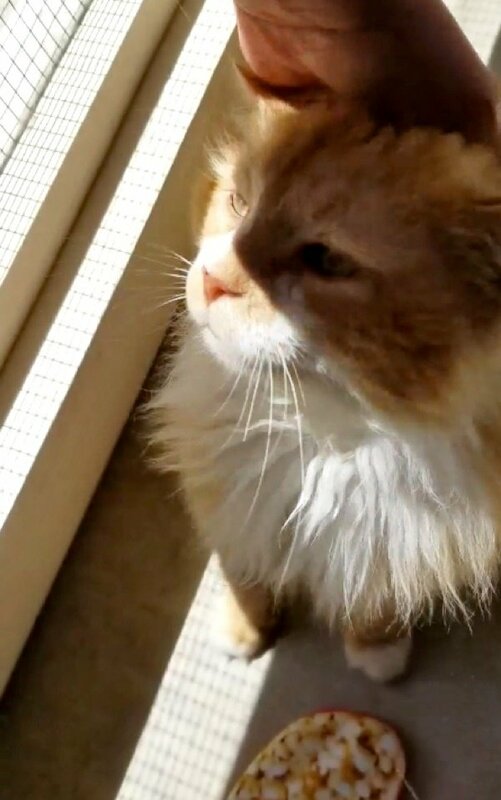 When he appeared at the house, the general population that he cherished, conveyed him to a sanctuary and requested that staff have him euthanized. The haven couldn’t do it and contacted SPCA of Wake County, a no-slaughter protect in Raleigh, North Carolina, to inquire as to whether they could safeguard him and help him locate another home. “Obviously we stated, ‘Yes!’,” SPCA said. 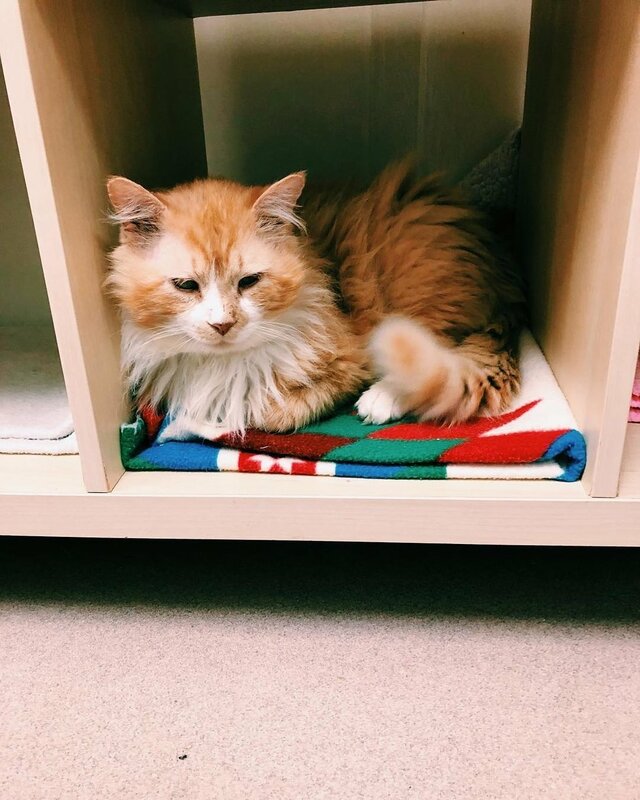 Toby At SPCAKellie WesterThe sweet ginger boy was tested positive for Feline Immunodeficiency Virus (FIV), so he joined the other FIV cats in their very own FIV suite while awaiting his forever loving home. He was eager to be loved when there were visitors around. Toby and His feline buddy At SPCAKellie WesterStaff described him as a “cuddly boy with lots of love to go around.” He loved all the pets that he could get and enjoyed playing with toys. The ginger boy would walk up to his human friends for attention and some much-needed head snuggles. Toby wanted a family that would love him every single day and share their beds and personal space with him. The shelter posted his story on social media, hoping the right home would come along. Last Friday, Toby’s wish came true! 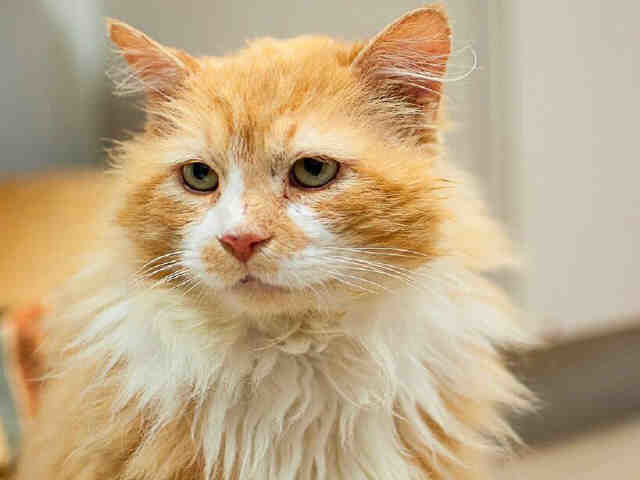 The sweet ginger boy has been adopted! “He has three new siblings (one feline and two human) and a cat-savvy mom to show him what a loving family is really like,” SPCA added.